The first round of our Give-Away is over. Thanks to everyone for taking the time to enter. And huge congrats to our first lucky winner, Carol Myers! We are very excited for you to try some of our new products and experience love from New Crop! Now it’s time for round 2! 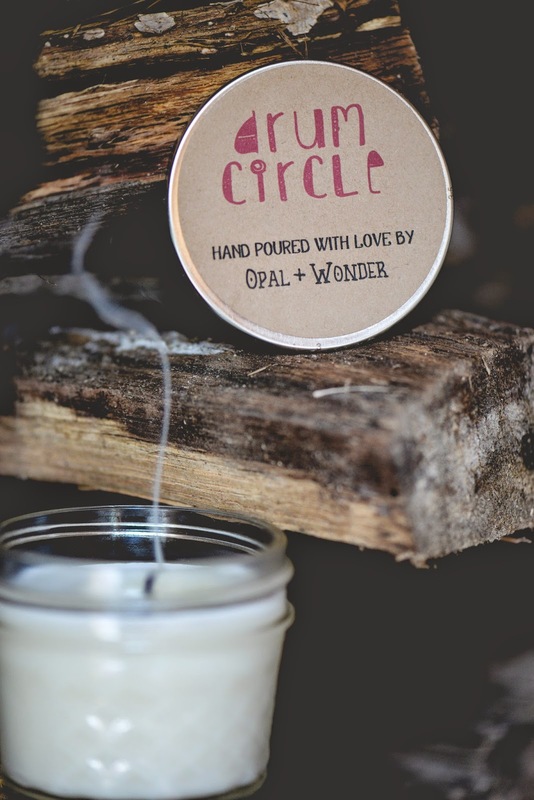 This week we will be giving away our new scent, Drum Circle, a mysterious woody wonder aroma. (May just be my new Opal + Wonder favorite) The winner will also receive a hand embroidered clutch from Thailand tied with a colorful hemp bracelet, courtesy of our friends at New Crop! 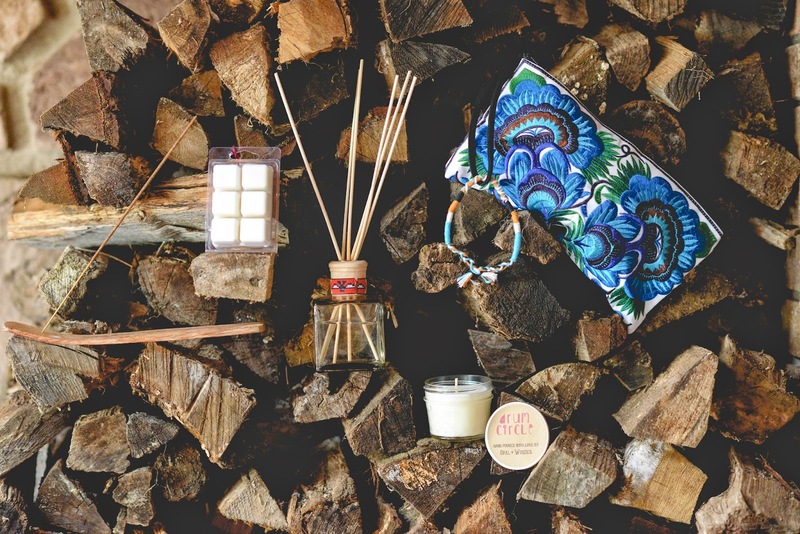 And more items from Opal + Wonder such as our classic reed diffuser, wax melts and Peacemaker incense. See below for all the ways you can enter to win. Also, keep up with our Facebook page for even more ways to increase your chances! *You must like Opal + Wonder and New Crop on Facebook to be eligible. I love giveaways! The clutch is so cute and colorful too! Thanks so much! I love giveaways because I'm on a limited budget and I like to try new products! I love the clutch! Thanks for the giveaway! yeeesssss. what a sweet little collection! i love aaron & charmie (new crop) soooo much and would love to make my home smell yummy with opal + wonder goodness!! thanks for featuring this amazing giveaway. much love.